Although modern medicine has come a long way, complications during or after surgery are not uncommon. However, even the most minor complications should be addressed to ensure that you heal properly and completely. 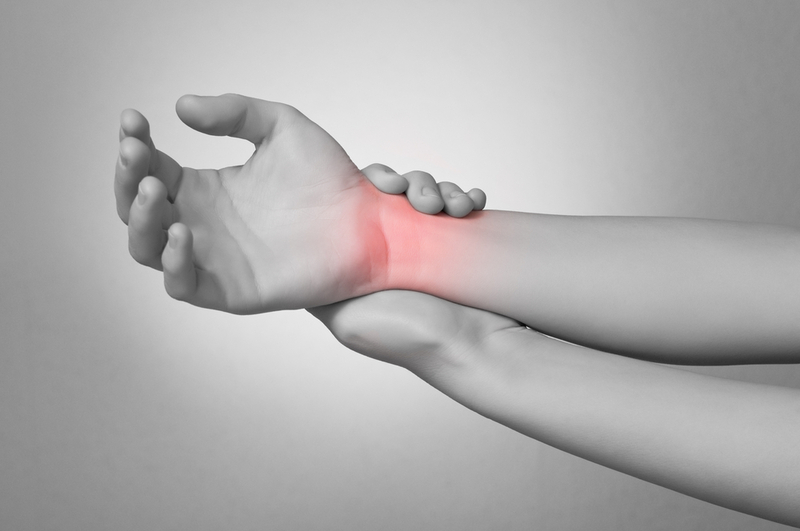 Ignoring excessive pain or swelling can lead to larger problems down the road. If you are concerned about any stage of your recovery process after surgery, talk to your physician immediately. Persistent pain - Some pain after any surgery is normal, but it should decrease in intensity over time and eventually disappear. Persistent swelling - Swelling is a normal response to surgery or any other type of trauma. However, just as with pain, swelling should subside relatively quickly and ultimately go away altogether. Excess edema - Edema is the build-up of excess fluid near damaged tissues. Although some edema is normal after surgery, too much of it can lead to additional pain and swelling, which will slow down your recovery process and could lead to larger issues. You can help avoid these complications by following your doctor's instructions immediately after surgery, getting ample rest, and adding cold and compression therapy to your recovery program. Rest - It may seem simple, but a little rest goes a long way when it comes to surgery recovery. Trying to do too much too soon can lead to unnecessary and avoidable complications. Cold therapy - Cryotherapy is proven to reduce both pain and swelling in injured tissues. While the traditional method of using ice packs or gel packs is beneficial, new technologies have made it possible for cryotherapy to be even more effective. Fully surrounding the injured area with deep-penetrating cold at a constant temperature enhances the benefits of cold therapy. Active compression therapy - Your body naturally pumps excess fluid away from injured areas and circulates fresh blood back to healing tissues. An active compression system simply enhances this natural process to increase blood flow and oxygen delivery while removing cellular waste at the same time. Game Ready combines cold therapy and active compression into one patented system that helps you avoid post-surgery complications such as pain, swelling, and edema. Because the cold temperature stays consistent throughout the therapy session, you get the benefit of longer-lasting, deeper-penetrating therapeutic cold. Our new integrated hand/wrist wrap was designed with expert surgeons, physical therapists, and trainers to help provide the best recovery. Contact us today to learn more. Are you ready to introduce Game Ready to your post-surgery recovery program?